As the temperature in the UK drops and long cold nights draw in, it is a lovely time of year to travel to sunnier climes. With weather becoming increasingly unpredictable, winter weddings are becoming very popular in the UK and the months of November through to January are some of the busiest. The only difficulty at this time of year is to choose from the wealth of paradise destinations on offer if you are looking for winter sun. However, this of course is our job and our passion – so there is no need for you to worry about a thing. Here are a few suggestions from us to help get the ball rolling! Spring is in the air in New Zealand throughout our winter months, and the perfect destination for adventurous honeymooners looking for experiences in the great outdoors. 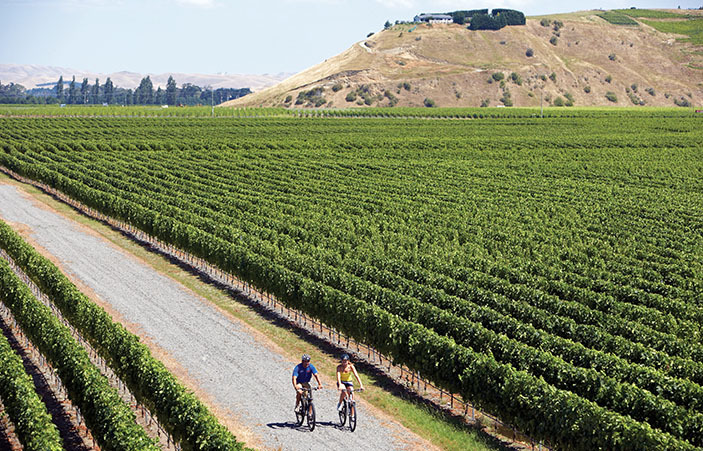 Depending on time restrictions, we highly suggest spending some time on each island to really discover New Zealand. As the dry season kicks in, those in search of sights and culture will love the temples, history and heritage of Cambodia. The beauty of Cambodia is that within a few hours of intrepid exploration as Lara Croft in the temples of Angkor, you can be relaxing on the unexplored coastline for some much deserved sun, sea and sand. Prior to the festive season, the island of Mauritius is truly at its best. Lush green landscapes, palm fringed beaches, calm azure waters, manicured golf courses and world renowned hotels with gourmet cuisine, exceptional service, endless facilities and stunningly sophisticated accommodation. If you are planning to be on honeymoon for New Year, there simply isn’t a better place to be than Sydney. Join the party in one of the worlds most beautiful harbours before jetting up to Byron Bay a few hours north of Sydney, or even further to Queensland to explore the unspoilt surf beaches and the hidden islands of the Whitsundays. ‘Chill out’ really is the mantra of the Caribbean islands, each and every one offering a different experience. The trick is to talk to a specialist who can guide you through the personality of each to find the perfect one for you! Or perhaps you will combine two!